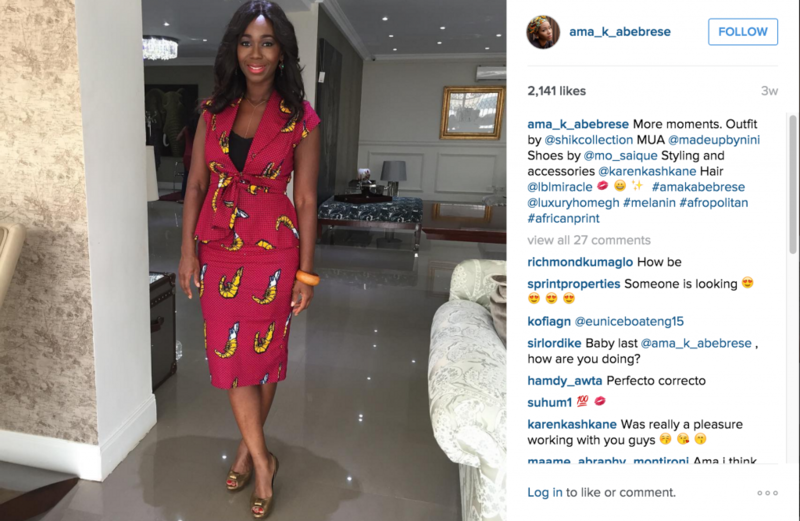 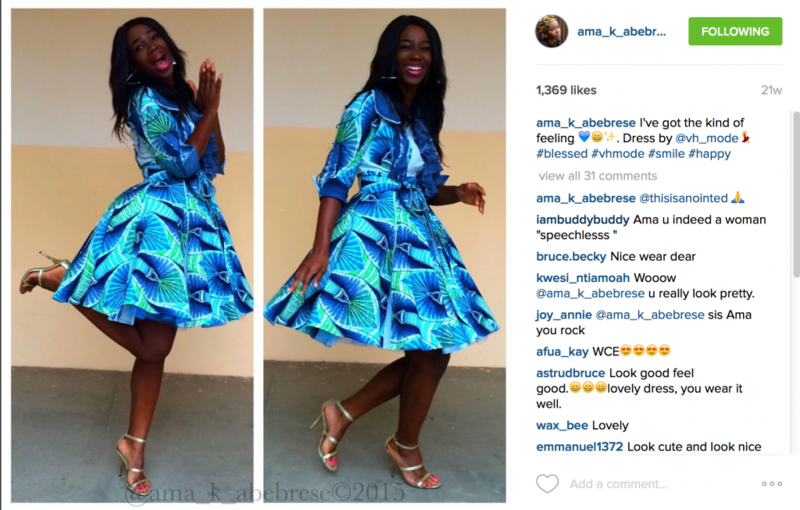 Ama K Abebrese is our spotlight for today, we curated her best style photos from her #Instagram account. 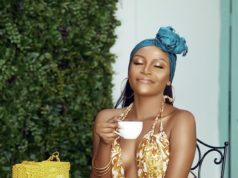 It is undeniable that Ama’s personal style in recent times has got us “oohing and ahhing” lately. 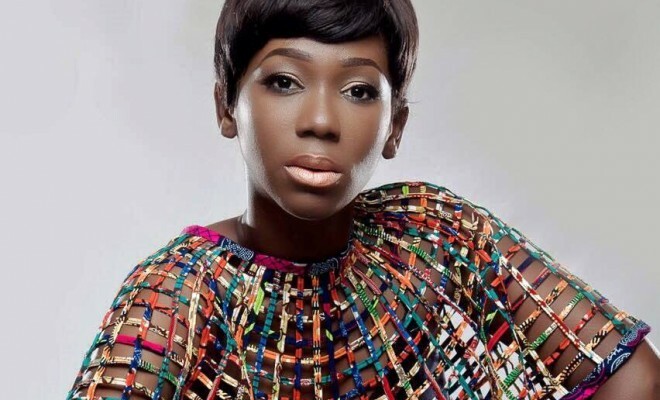 Ama K Abebrese is one of Ghana’s finest actresses and tv producer born and raised in the United kingdom. 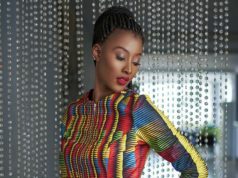 In 2011, She won AMAA’s best leading role for the movie Sinking Sands. 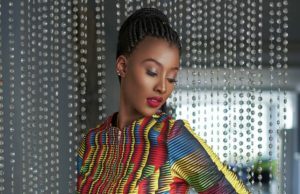 The passion for her career is evident in every role she has played on screen. 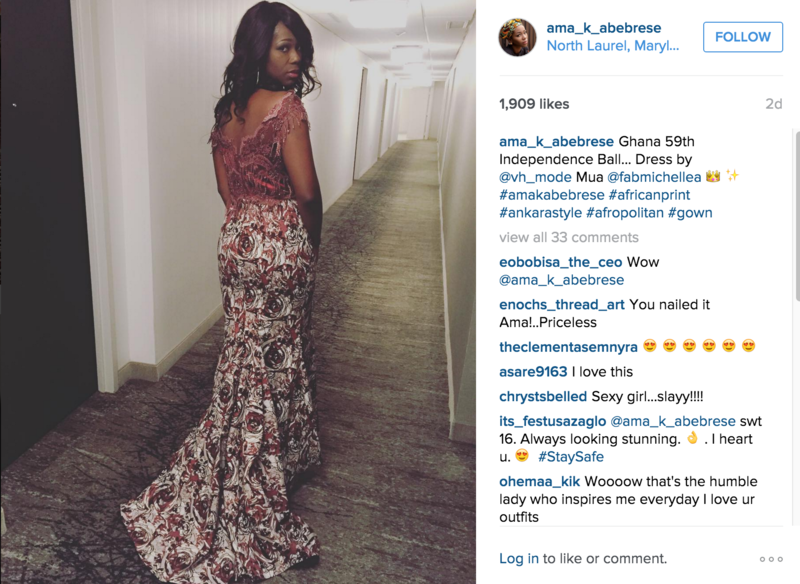 Her role in Beast of No Nation made it clearer why she deserves to be celebrated in every way. 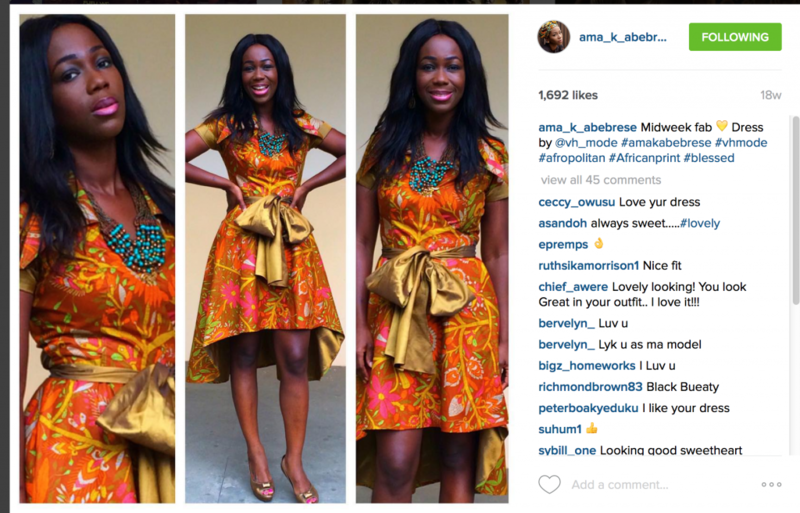 African Print Outfit by AfroMod Trends. 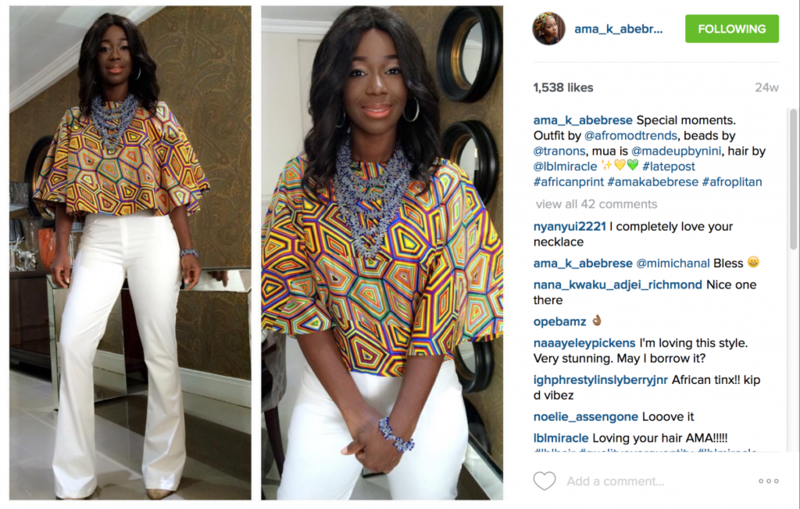 Ama looks Chic in this African Print Top !